Spring seems to have finally arrived and typically, as soon as it starts to warm up, I get ill, just in time for our family weekend away to Center Parcs. If you have never been there, I highly recommend it! There is something so special about opening your curtains in the morning to be greeted by the ducks looking through the patio doors! Carrying on with our introductions to the new products in the Scentsy Spring/Summer 2014 catalogue, we have three new Scentsy Buddies. 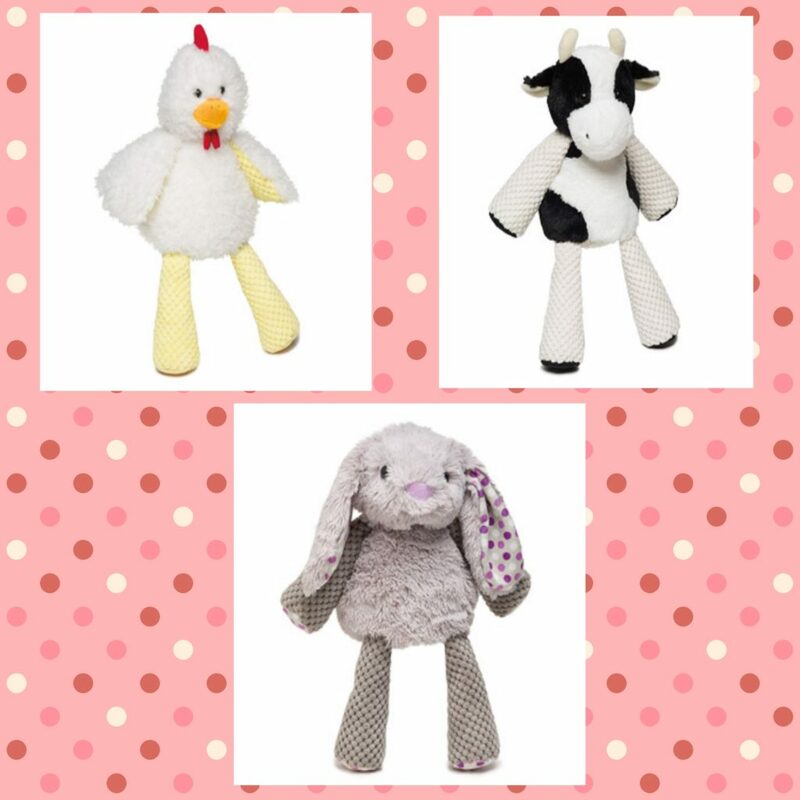 Clover the Cow, Cluck the Chicken and the very special Roosevelt the Rabbit. 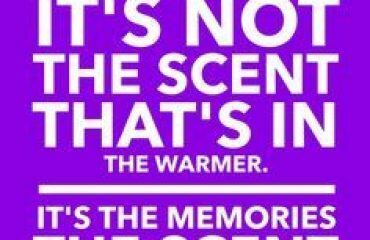 Scentsy Buddies are gorgeous, soft and scented cuddly toys and so popular with children and adults alike. At the back of each buddy, is a little zip pocket for you to place a Scentsy Scent Pak of your choice. 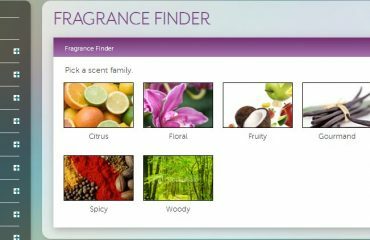 I personally love Vanilla Cream in my buddies and French Lavender is also a popular choice for fragrancing buddies for young children. 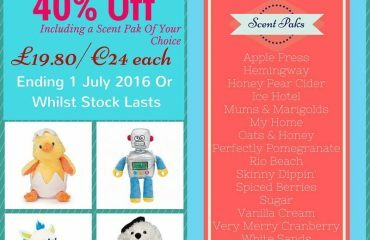 These Scentsy Buddies are strictly “whilst stocks last” and I know they are selling fast already. 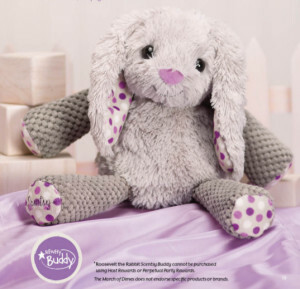 Scentsy have released our first charitable cause buddy here in the UK and Ireland, Roosevelt the Rabbit. He is incredibly soft and really is as cuddly as he looks! Roosevelt is £30/€36 including a Scent Pak of your choice and for every Roosevelt the Rabbit sold, Scentsy will donate £5.50/€6.50 to a UK or Ireland based charity which focuses on health for babies and children. Scentsy are currently in discussions with a charity in the UK and another in Ireland and as soon as this has been confirmed I will of course let you know which charities we are supporting. This is something I am very excited about and is a subject extremely close to my heart. If you would like to purchase any of our buddies, please email me sales@thecandleboutique.co.uk and ask about my special shipping rates.